Discussion in 'Portable & Small Form Factor' started by windwithme, Nov 19, 2018. 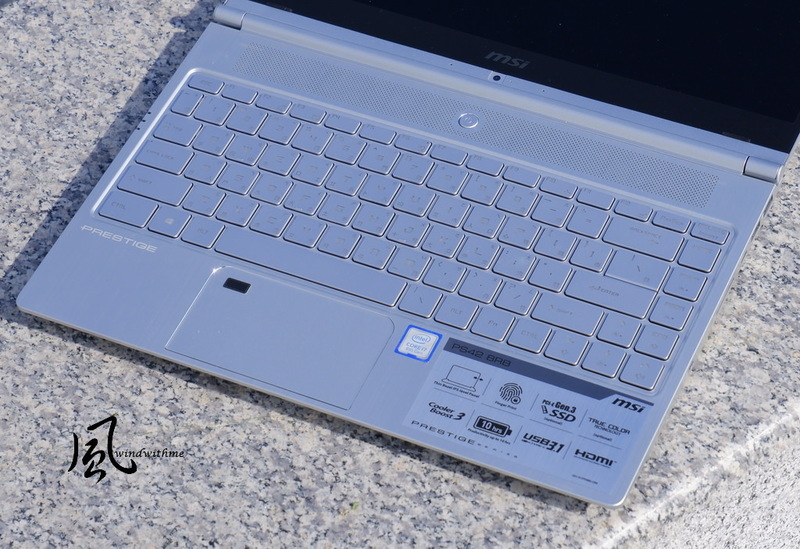 In recent years, MSI has established a strong reputation for its industry-leading gaming notebooks and also offers a robust Workstation series for professionals. 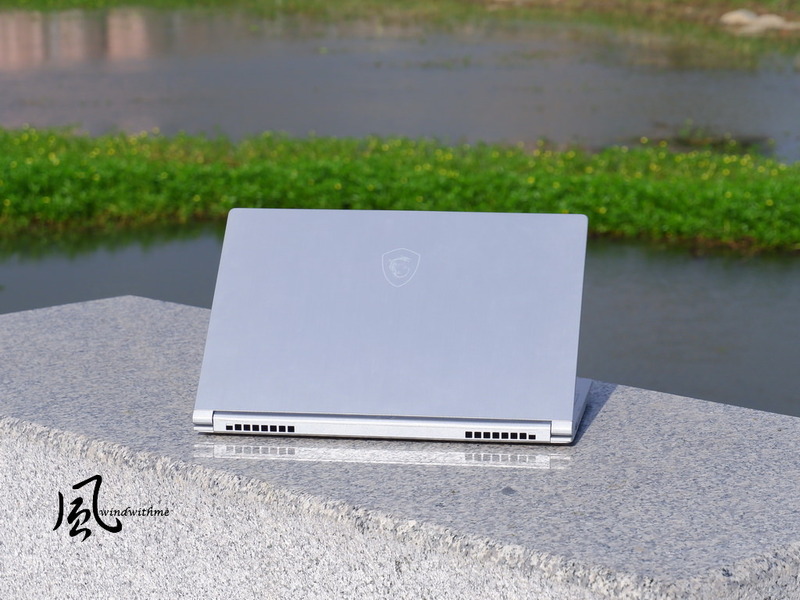 With the recent exhibiting of the PS42 at Computex 2018 in Taipei, MSI now sets its sights on providing premium laptops for those who prioritize portability without a sacrifice in performance. At just over a kilogram with a chic metal chassis as well as a gorgeous narrow bezel design, let’s delve into a closer look at the PS42. The PS42 belongs to the Prestige series and is a newly-designed model. The silver hair-brushed metallic chassis is not only classy but also less susceptible to fingerprints. Its dimensions are 322 x 222 x 15.9 mm at a weight of only 1.19 kg with a discrete graphics card (MX150). The electronic scale weighs the PS42 to be 1203 grams, though this is likely due to systematic error. 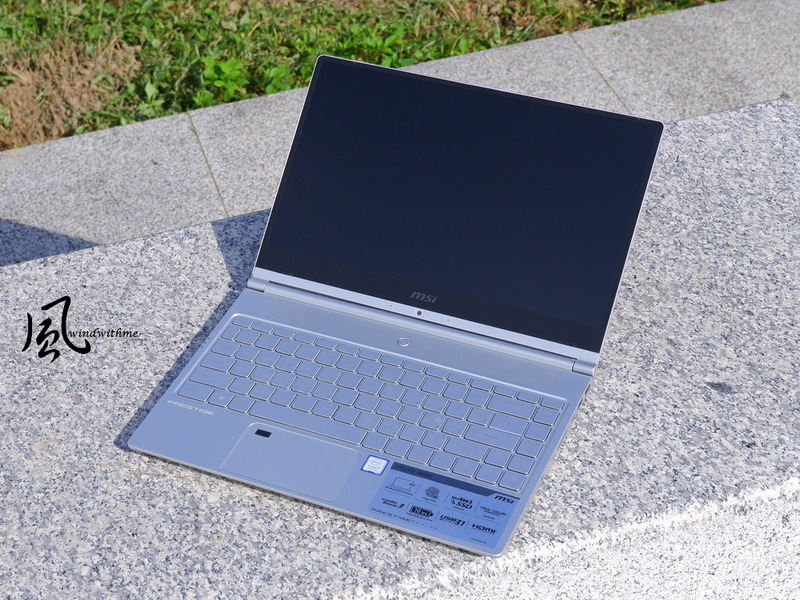 While this is very light for a 14-inch notebook, there are other models that are even lighter. However, the PS42’s metallic chassis is strong enough that, when pressed, does not give; the PS42 achieves a balance in weight and durability. 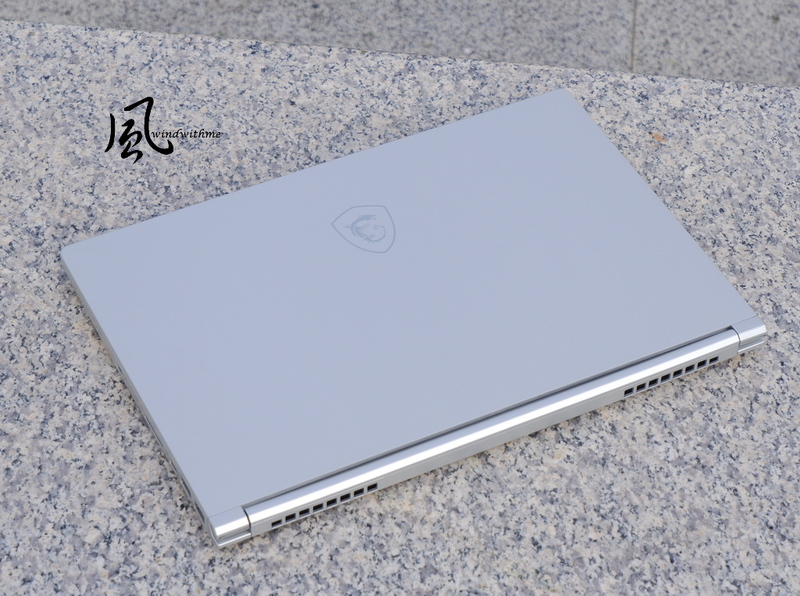 An MSI Dragon Shield Logo on the A-side painted in an understated silver. Exhausts are towards the rear on both the left and right sides of the chassis; the PS42 contains 2 fans and 3 heat pipes. The rotating shafts are on the left and right edges of the A side, allowing a large opening angle. The B-side is mainly black while the C-side is silver like the A- and B-sides. The webcam is below the B-side screen, similar to the design on the DELL XPS 13. The webcam’s angle isn’t optimal, though at 30fps@720p, its video isn’t choppy. The upper, left and right sides feature the narrow-bezel design at only 5.7mm. The C-side is predominantly dedicated to the keyboard. Each key has a white backlight which can be turned on or off. 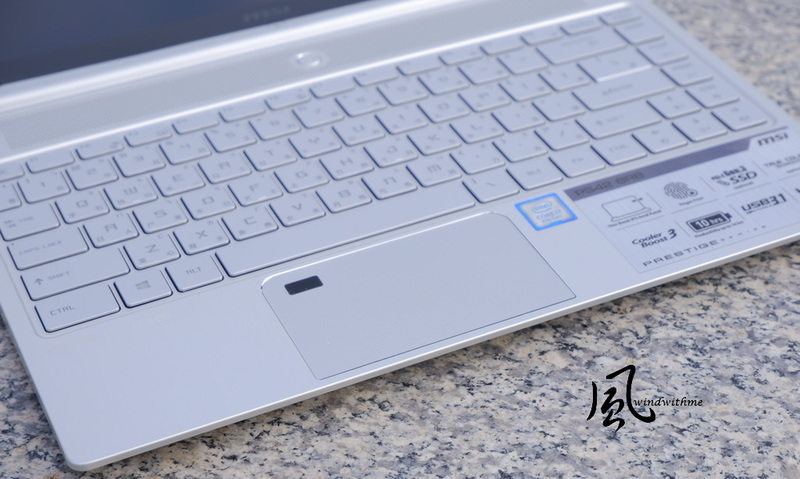 The power button is centered above the keyboard while the small holes arranged horizontally are designed for the cooling system. The keyboard feedback is slightly soft but it is above-average in terms of thin laptops. The touchpad has excellent sensitivity. The scissor-switch design requires a harder press for precise response. The black rectangle to the upper-left of the touchpad is for fingerprint identification, a function that is only available on higher-end business laptops. With Windows Hello, unlocking your laptop is highly convenient. I/O ports on the right. Left to right: Kensington lock / SD card reader / USB3.1 Gen1 Type-C / 2 X USB3.1 Gen1 Type-A. I/O ports on the left. Left to right: power input / HDMI / USB3.1 Gen1 Type-C / Audio Combo. Three indicators: power, battery, and Wi-Fi. The PS42 can be opened to a maximum degree of 180. Sharing images and information in a meeting is easy. Take a look at D-side, the internal cooling module is aided by a large area of ventilation to improve heat dissipation. The stereo speakers are located at the left and right sides below the touchpad. Five rubber feet are evenly distributed at the bottom with enough thickness to benefit heat dissipation. The 4-cell battery is built-in and non-removable, running at 50Whr. The power adapter charges at 65W; compact at only 213 grams, it is easily portable. The PS442’s single DDR4 slot supports up to 16GB – this is a design shared by many ultra-thin models. 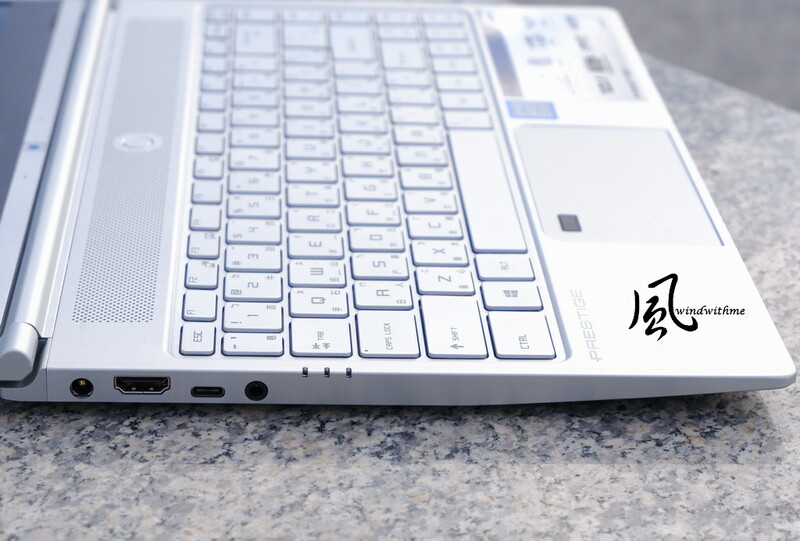 MSI's exclusive software in its Gaming series is among its strength; lately, it has experienced customization. The Prestige series with its exclusive software has been anticipated. The PS42 adopts the latest version of Dragon Center 2.0, with the color scheme now black and white instead of the black and red in the Gaming series. The desktop can be seen through the translucent software window; the System Monitor displays the current hardware status. The System Tuner page is the same as that on gaming notebooks. 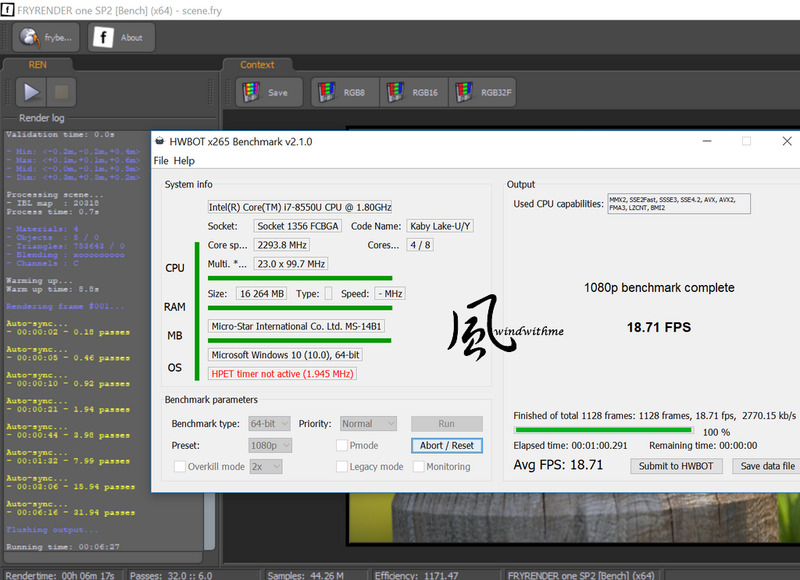 The adjustment page for DPI, hardware performance, fan speed and screen color settings. 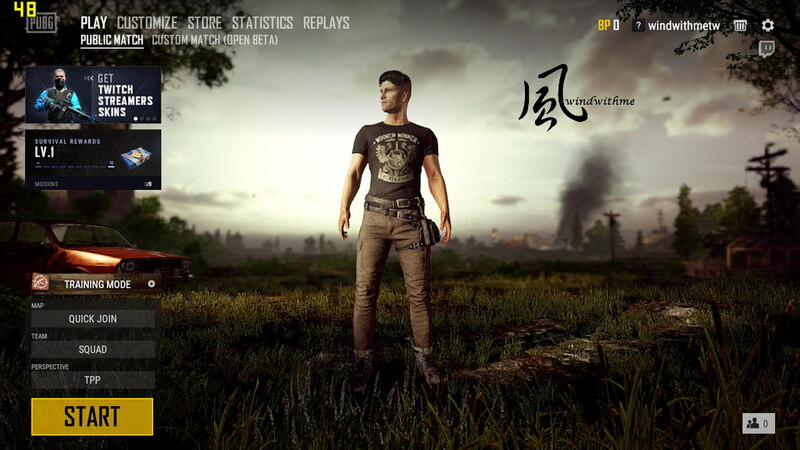 There are 4 sets of original environment settings as well as 2 sets of user-defined settings for the user to adjust the settings according to his preferences. 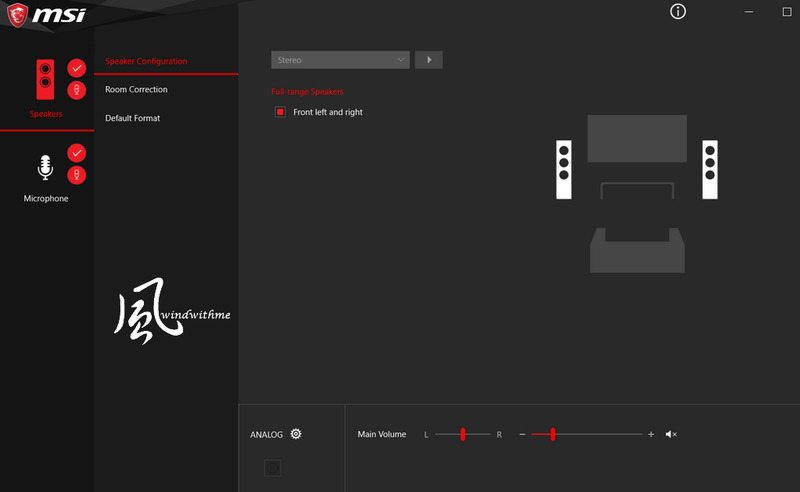 Shift has four performance modes: Turbo (GPU overclocking), Sport, ECO, and Power options. Fan Speed has the modes of Auto, Basic, Advanced, and Cooler Boost. A wealth of options is offered for both performance and cooling, so the PS42’s appeals not only in its business look but also in its performance adjustability. This feature is also available on the Gaming series and is mainly used to adjust screen colors. I feel that the accuracy of screen colors may be more important for business purposes. 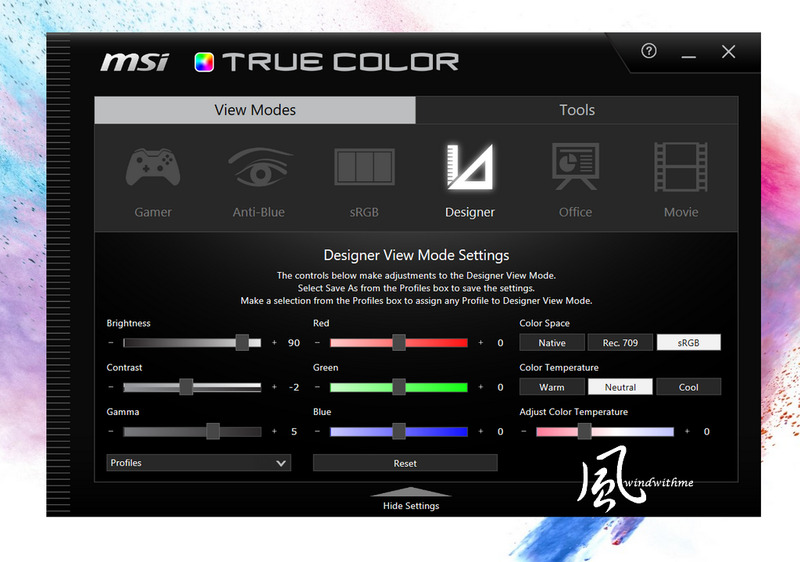 True Color provides six modes which can each be slightly adjusted. can not only save their money on a color-calibration device but also utilize more functions. The PS42 supports Nahimic 3 technology and also offers MSI's own audio software interface. 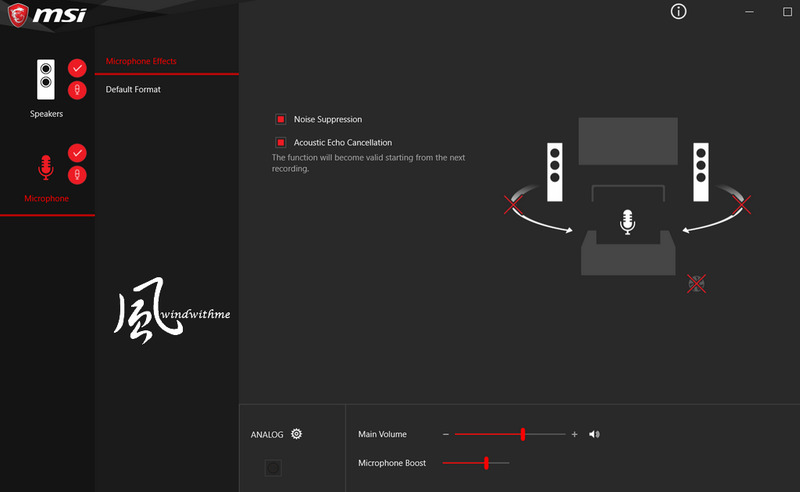 Although many thin laptops are weak in terms of audio and related software, MSI employs its expertise in gaming, extrapolating great sound to the PS42. The following describes my personal listening experience and is subjective. I compared the PS42 to the Ultrabook. When the speaker is turned up to 60%, the volume is somewhat above-average. When it is turned up to 100%, the volume is decently loud. If I compare this PS42 to some Ultrabooks that I've shared before. Inserting a premium speak system into a thin laptop is challenging. The overall audio experience on the PS42 is excellent among the light and thin models. More fullness on the middle frequencies as well as a wider sound field would great improve this system. The microphone also has more features than most of the thin and light notebooks. It is more convenient for users who have video conferencing or business needs. 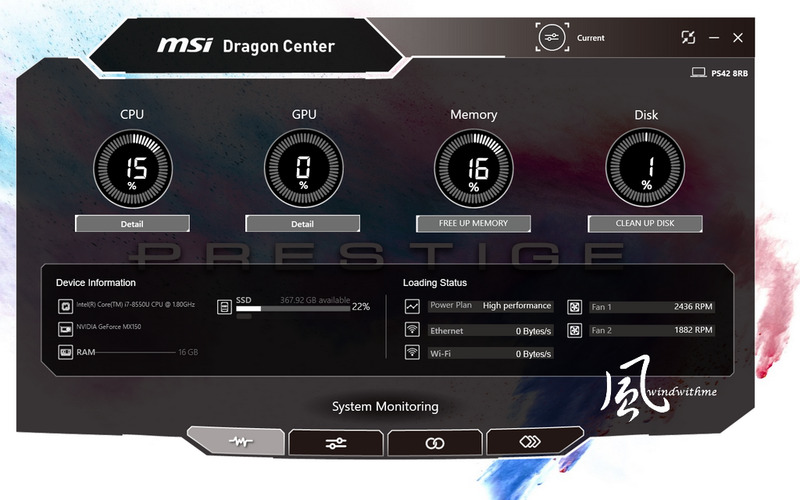 In the high-end gaming notebook market, other than DELL Alienware’s exclusive software, I personally think that a program with rich features and an exquisite layout is MSI’s Dragon Center 2.0. The PS42 also supports Dragon Center 2.0, and the added value will be much better than similar-level products. After personally testing many DELL notebooks and HP Ultrabooks, the software support for those models is much weaker than that for the PS42. 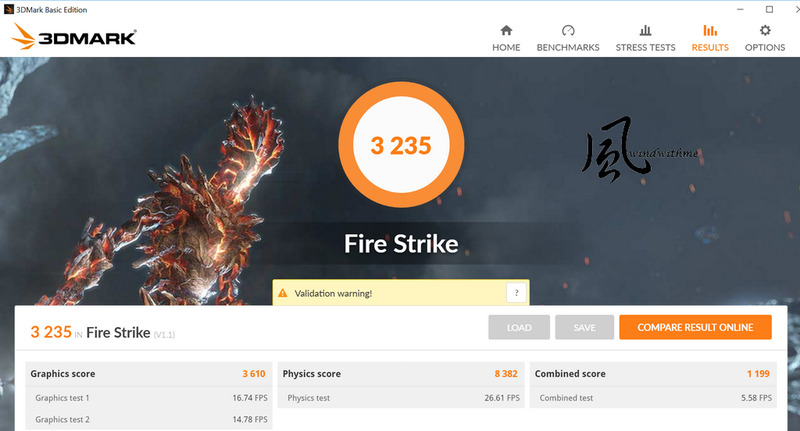 MSI PS42 equipped with Intel 8th gen. 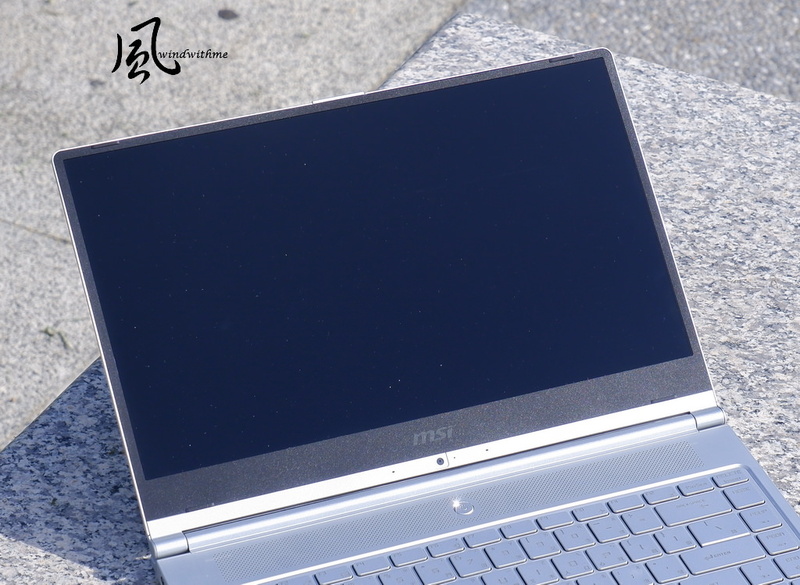 Core i7-8550U, TDP 10~25W. 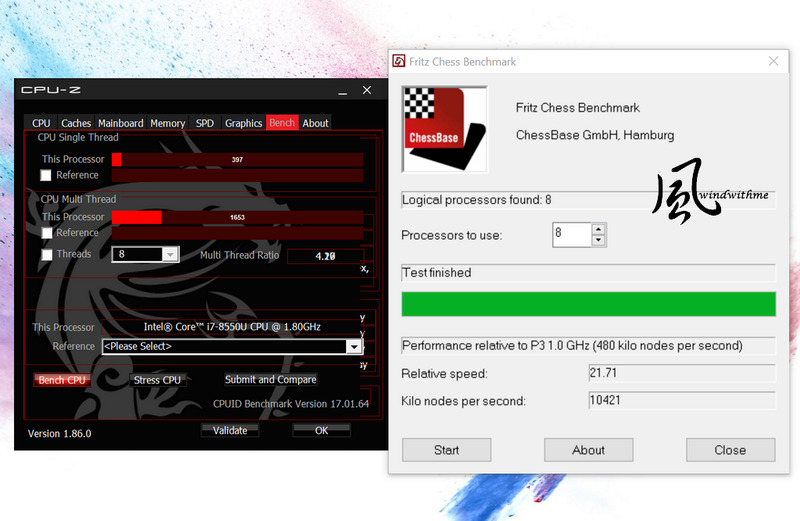 The base clock is 1.8Ghz, and the maximum overclocking can reach 4.0Ghz (this performance can be achieved with a single core). 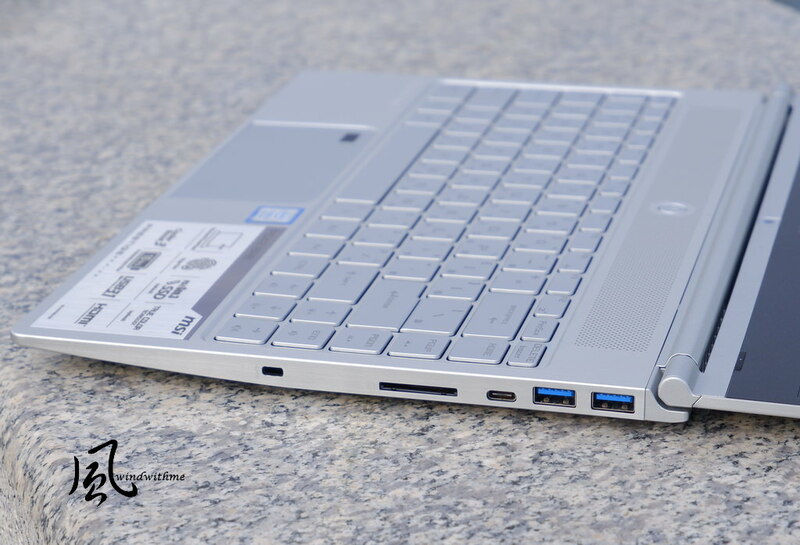 Unti and including the 7th generation, Intel’s i7 processors for ultra-thin notebooks consist of 2 cores and 4 threads. Since the 8th generation, the i7 processors on Ultrabooks have consisted of 4 cores, 8 threads. Audio and video purposes such as conversion and editing have experienced great performance improvements. 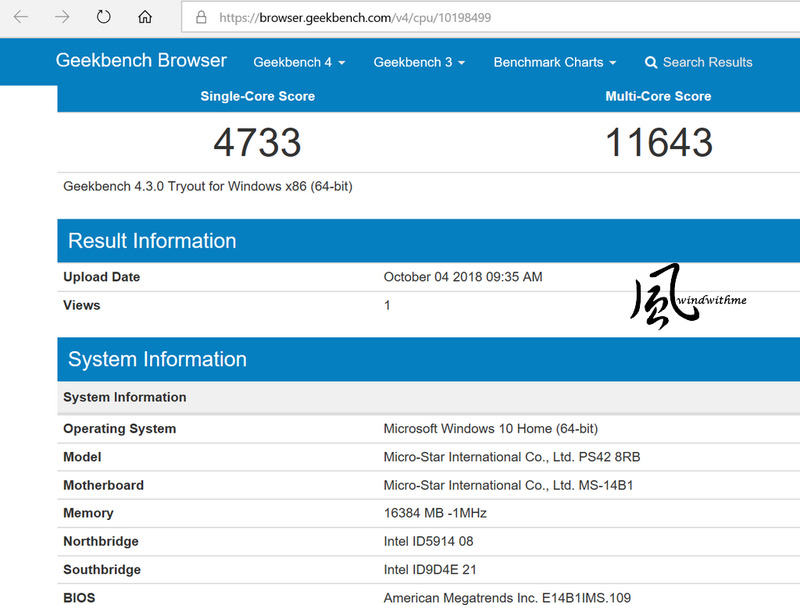 I have previously tested the Ultrabook featuring the i7-8650U – the higher clock speed pushes its performance a little higher. 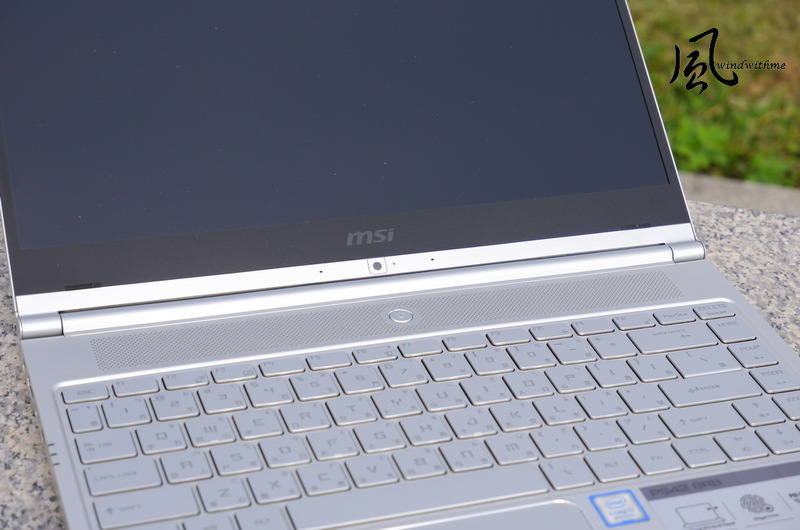 However, the MSI PS42, equipped with the i5-8550U, has good performance and renders the price more affordable. This SSD model is PM981, which is also the new SSD of SAMSUNG. Temperature and performance performs well. Most of the power saving options of BIOS can be turned off, so 4K performance will be lower. 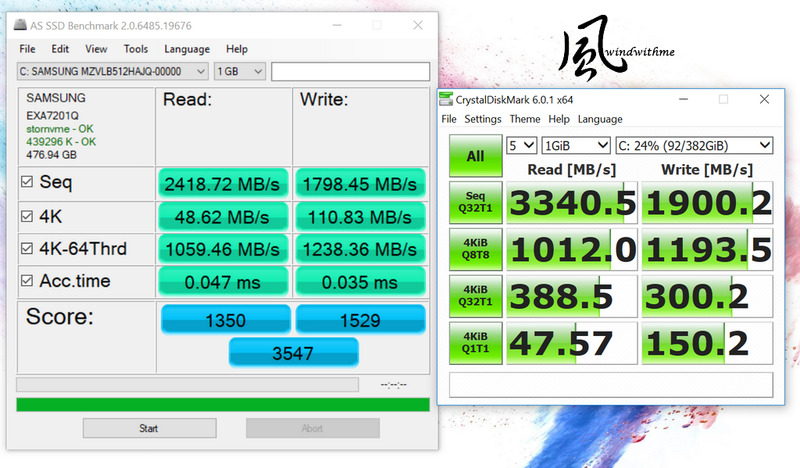 In the field of notebooks, PM981 is a very efficient M.2 SSD. 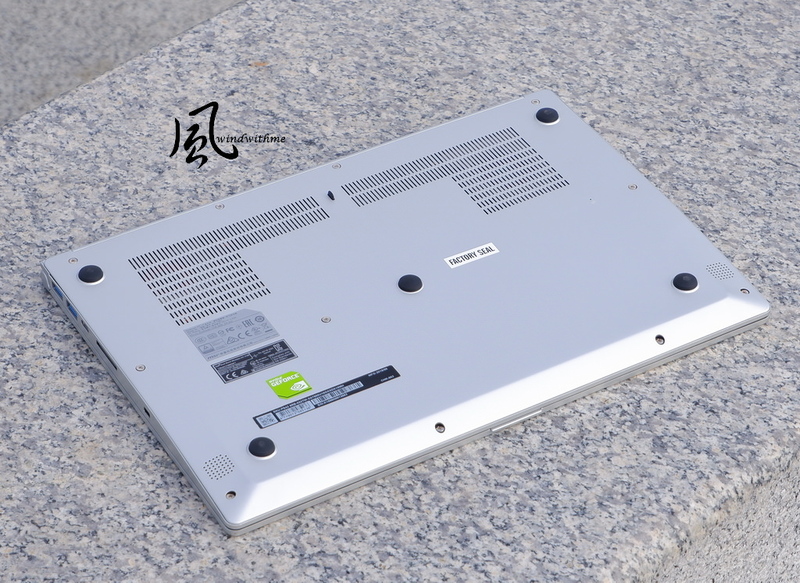 In addition, many notebooks of other brands have different SSD models for different regions, periods or versions. The PS42 may also have other SSDs of other brands, and the speed will vary from specification to specification. The difference between the two versions of PS42 is the NVIDIA GeForce MX150 2GB GDDR5. Except for that, other hardware configurations are almost the same, of course, the price will be different. This article is the NVIDIA MX 150 standard edition which we used to test 3D performance. 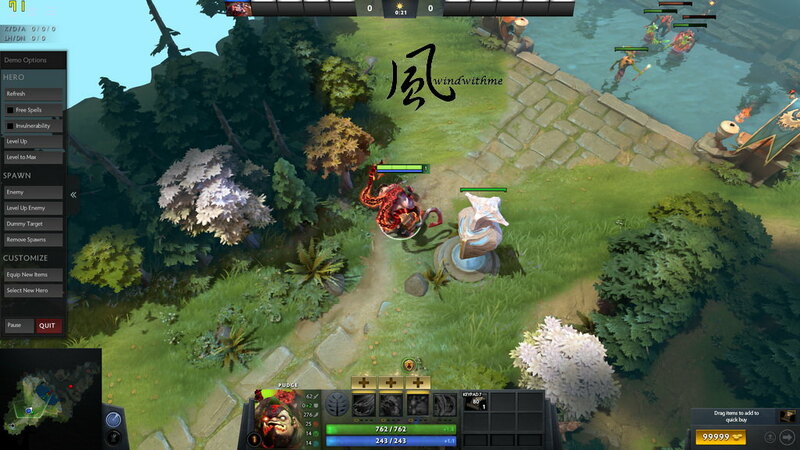 Dota2, this game has been purchased around 2012, and there are still some people playing this game. The NVIDIA GeForce MX 150 is close to the GeForce GT 1030 and is capable of dealing with all kinds of entry 3D games. 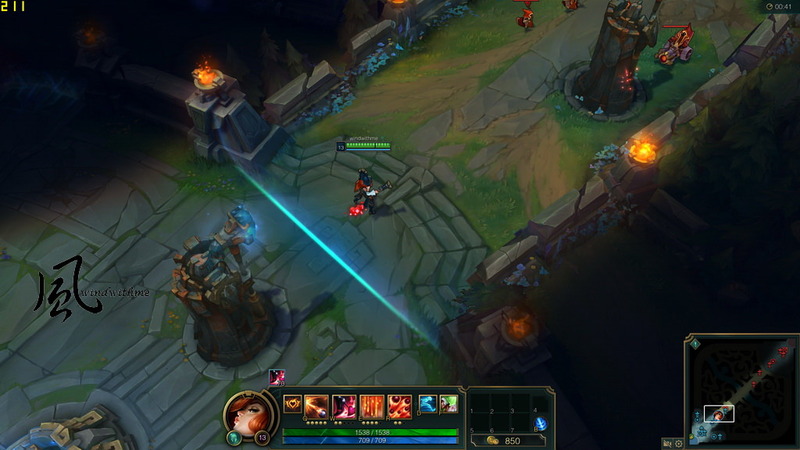 Some games that require mid-level or higher 3D performance need to lower resolution or decrease special effects. But there is also a chance to have the smoother experience. Compared to the Intel UHD Graphics 620, in most scenarios, the MX 150 is about 60-200% higher in 3D performance, making the PS42 more capable. If you have the need for 3D modeling or drawing, it would be better to choose the MX 150 version. 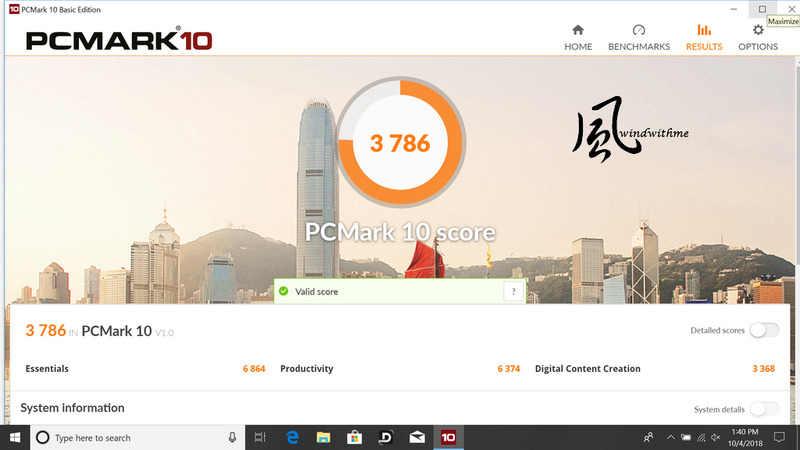 And if you have the sufficient budget, it is recommended to directly go for the MX150 version to avoid that Intel Graphics 620 occupies the memory. Because in the long-term, if Intel Graphics 620 occupies too much of the memory, the smoothness will drop. Burn-In test, the power setting is balance, the temperature is about 28 degrees Celsius. We turn on the Cooler Boost to run LinX 0.6.5, when the CPU really kicks into overdrive, the temperature is about 72-74 degrees Celsius, the highest temperature is 85 degrees Celsius for a moment. And if we turn down the Cooler Boost to run LinX 0.6.5, when the CPU really kicks into overdrive, the temperature is about 78-81 degrees Celsius, the highest temperature is 86 degrees Celsius for a moment. 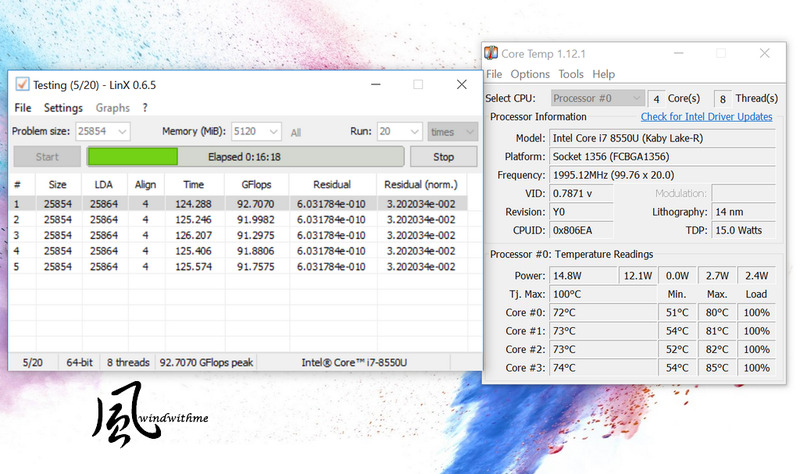 Although the Intel CPU will be much lower at the full clock, the CPU temperature performs well. Turn off the Cooler Boost at full speed, the noise is a bit high-pitched, but the volume is quite low. Turn on the Cooler Boost at full speed, the noise increases, but compared with other models, the volume of noise is only a bit louder. When we run FurMark and turn on the Cooler Boost, the highest temperature is 87 degrees Celsius once. When we turn off the Cooler Boost and run FurMark, the highest temperature could be 92 degrees Celsius once. 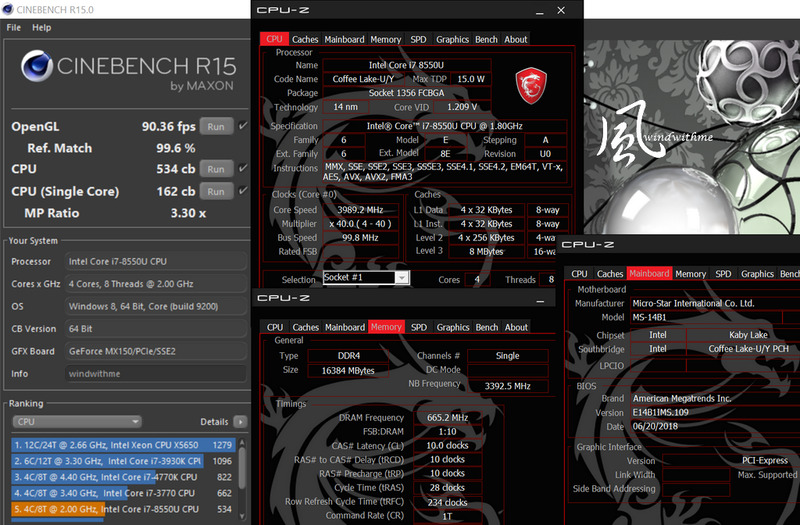 According to the comparison above, we can see the difference between with MSI Cooler Boost 3 and without it. 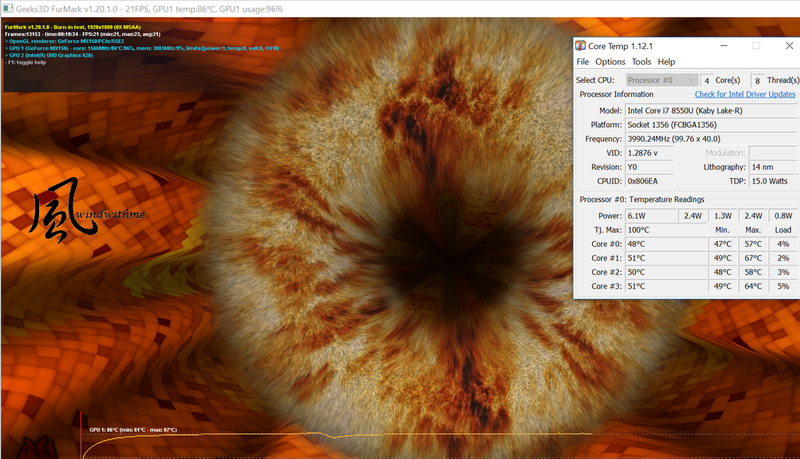 The temperature performance of the CPU is quite satisfied, and the GPU is quite good in terms of thin and light models. Especially the noise volume, people will be amazed that the volume isn’t loud, but it will be better, if the pitch of the noise could be mid- or low frequency. During the burn-in test, the exhausts on the C-side are about 38-40 degrees Celsius, and the highest temperature of the exhausts behind is about 42 degrees Celsius. The highest temperature of the exhausts on the D-side is about 52 degrees Celsius, the temperature performance of PS42 is pretty good in terms of thin and light models. In terms of the battery lifetime, the power setting is set to be balance mode, and battery setting is set to save power. Officially advertises that the battery lifetime of the PS42 is up to 10 hours, but that may be only under the circumstances like some paperwork or online browsing. 1. The appearance is designed with metallic hair-brushed, and that helps in improving the texture and aesthetic design. 2. 14-inch with narrow bezel design could make PS42 roughly as small as the other 13-inch laptops, and a discrete graphics card within a 1.2 kg laptop. 3. The 8th Generation Intel Core i7-8550U Processor has the 4 cores, 4 threads architecture that allows multiplex performance to be much better than the 7th Generation Intel i7 Processors with the 2C4T architecture. 4. 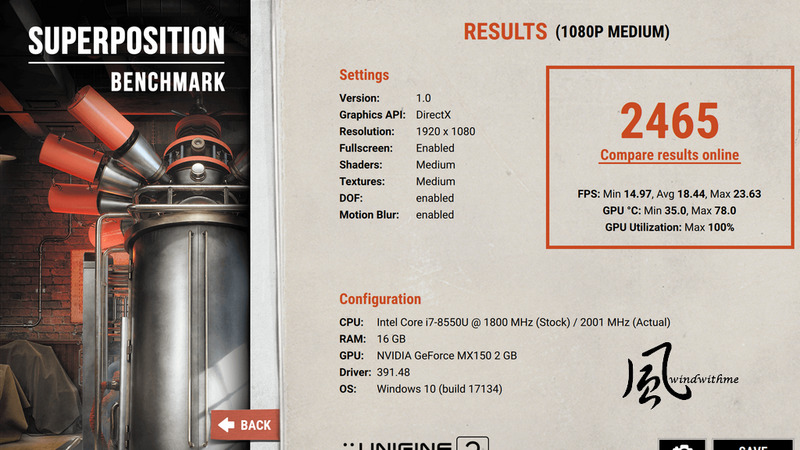 The performance of MX150 graphics card in 3D modeling is much better than the Intel UHD 620 graphics. 5. 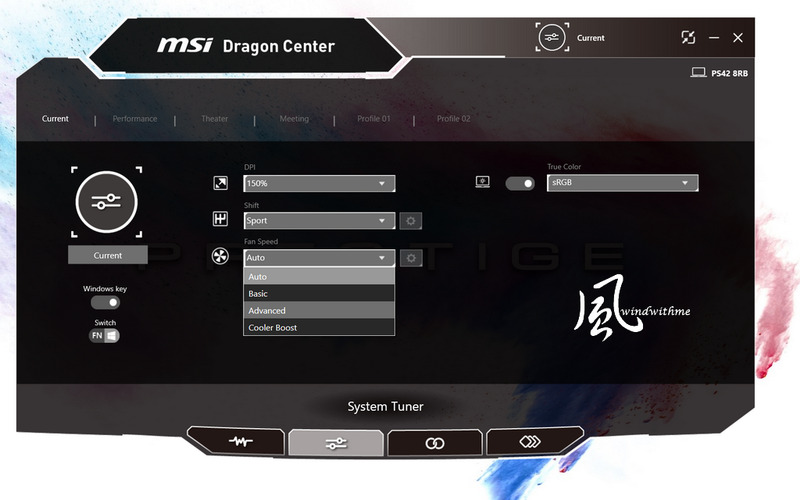 The interface of Dragon Center 2.0 is very fine, the functions plus the ability of software integration are great as well. 6. The MX150 version with Cooler Boost 3 which has two fans on both right- and left side plus 3 heat pipes. 7. 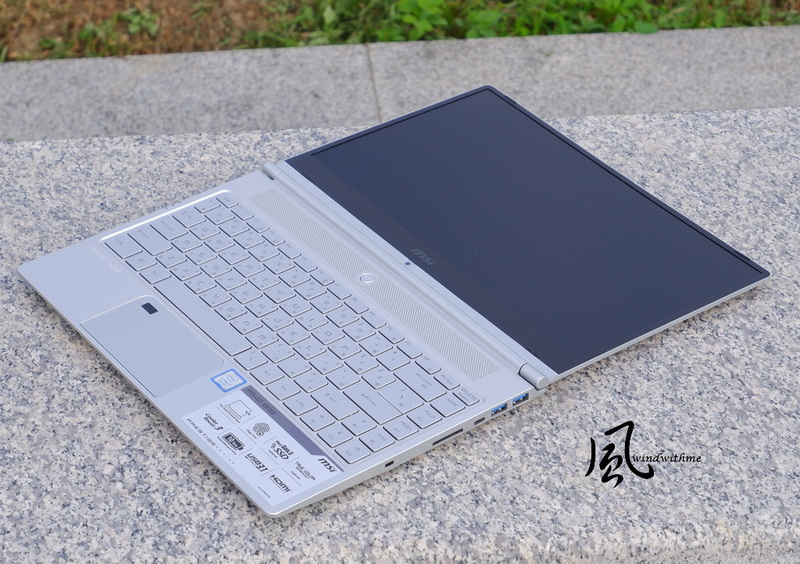 The exclusive Nahimic 3 sound software has more sufficient functions than the thin and light notebooks of other brands. 8. It’s pretty ingenious to put a fingerprint sensor which is usually seen in the mid- and high-end business notebooks on the touchpad. 9. The 65W transformer is small in size and light in weight, improving the convenience of carrying out. 1. It will be more convenient if the webcam is at the top of the screen. 2. Although the noise of the fan is not loud, it will be better if it is a low frequency. 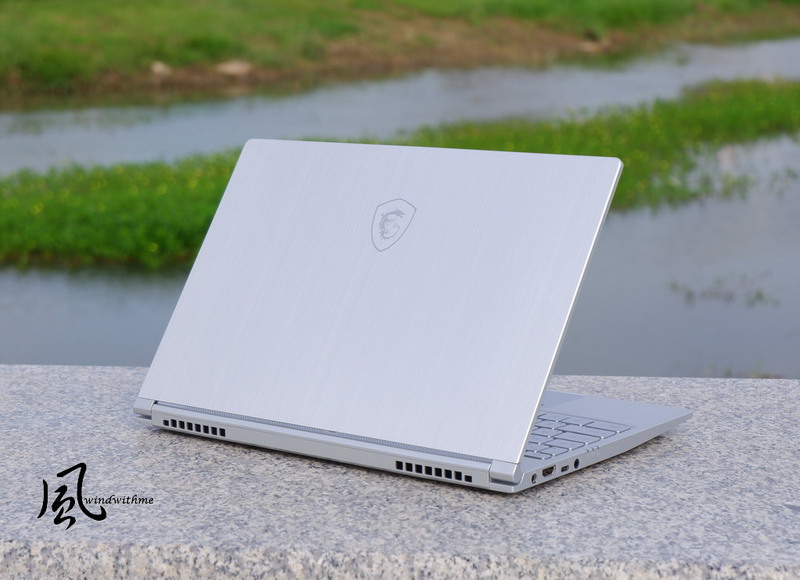 Finally, MSI launches the mid- and high-end thin and light laptop. Besides PS42, there’s the P65 which is lately launched. MSI also applies the concept of gaming to the PS42, which has more features than many thin and light laptops of other brands. 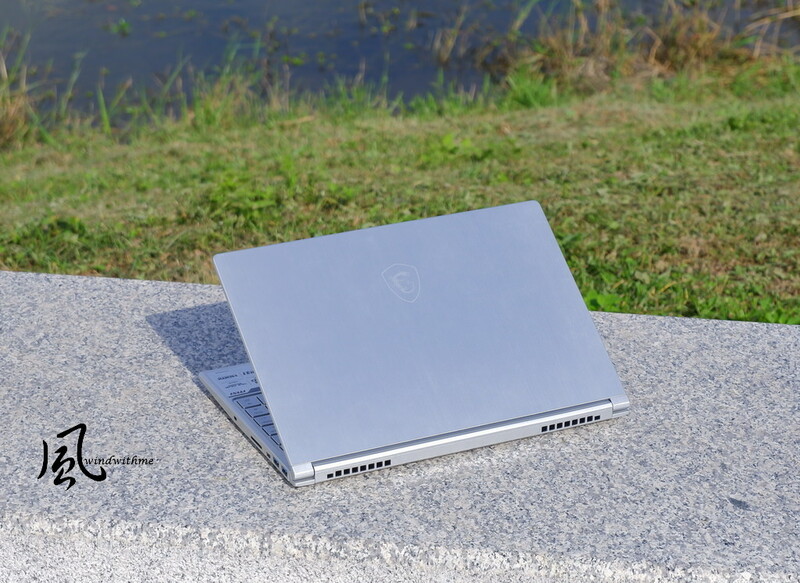 There are quite a number of laptops which price is between $1,000-1,300 on the market. Consumers need to compare more while choosing. 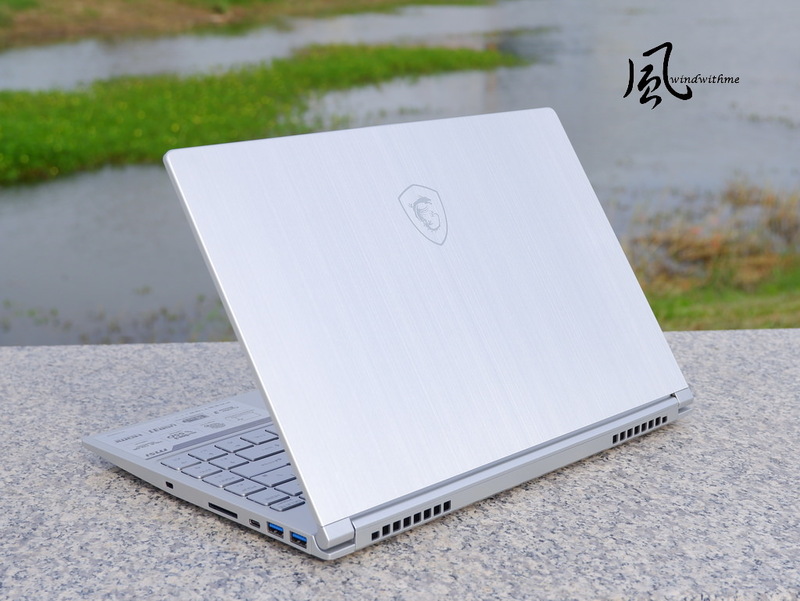 The narrow bezel design in14-inch with thin and light chassis, it’s only around 1.2kg, and have a MX150 graphics card get to choose. In terms of chassis design, the PS42 is really great, of course, there are still some flaws needed to be improved. And if compared with 13-inch thin and light laptops that I’ve shared, like DELL Latitude, XPS 13 or HP Spectre 13. PS42 is quite great actually. Moreover, the prices of the three laptops above are higher. If the budget is sufficient, and you happen to need a mid-and high-end ultra-thin, business purpose, image drawing, film transfer, that can be easily carried. Then MSI PS42 should be a worthwhile option to be in the purchase list. If this article helps you to know more about this product, please feel free to click like to encourage me. RnR, Woolfe, Pic0o and 13 others like this.